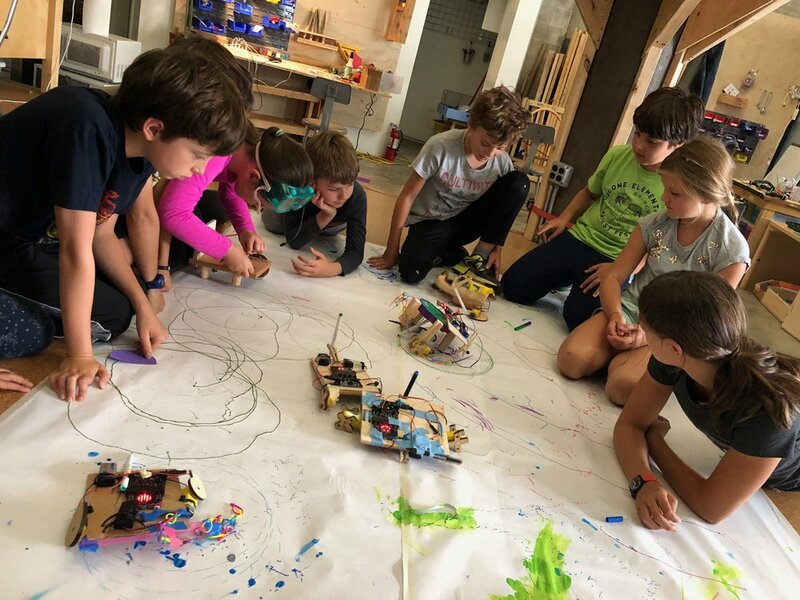 Wonderful Idea Co Summer Camp — Wonderful Idea Co.
We follow a constructionist philosophy that encourages learners to think with their hands and engage in a playful process to create, share, imagine and reflect. We’ll create new friendships, build confidence, develop real skills, and leave excited about new ideas to try next. 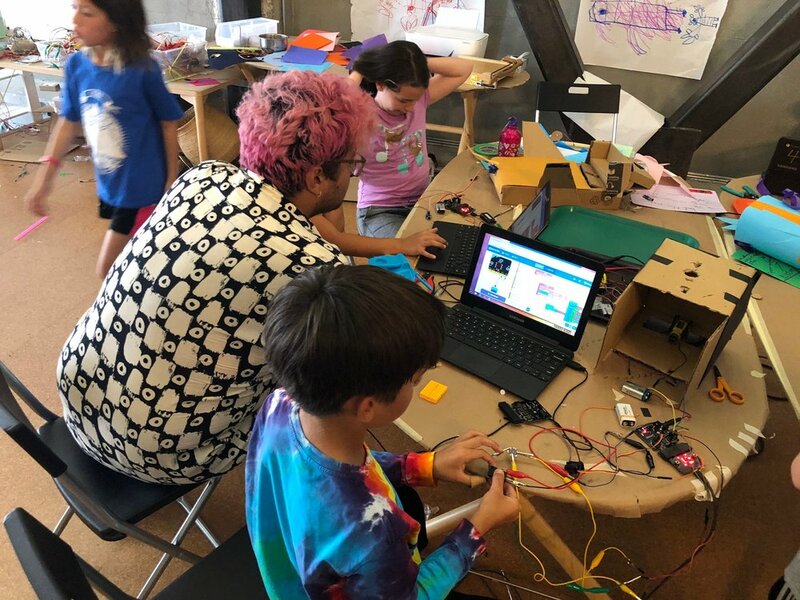 If financial assistance is needed, you are encouraged to apply upon registration (Wonderful Idea Co & Tinkering School are committed to increasing access to summer camps through full and partial scholarships). 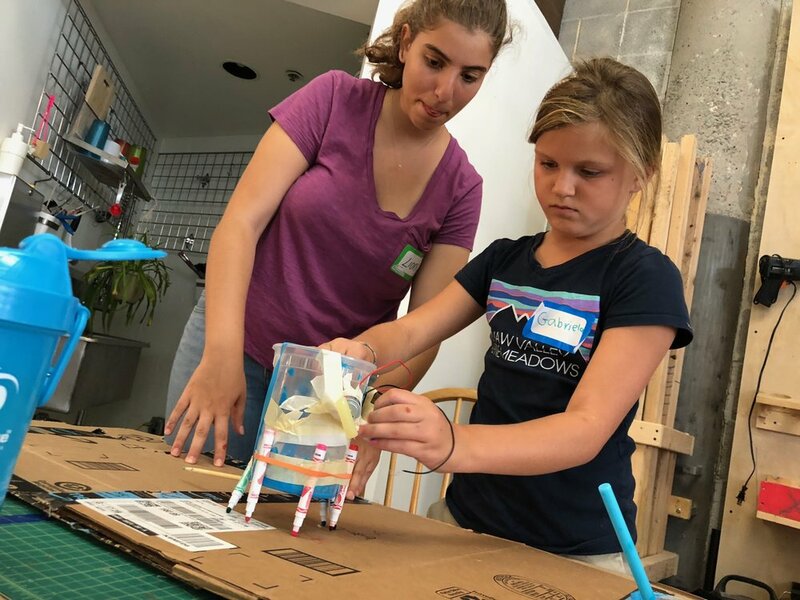 During each week-long session, experienced facilitators will lead a series of playful and collaborative workshops that introduce campers to a mix of high and low tech tools and materials. 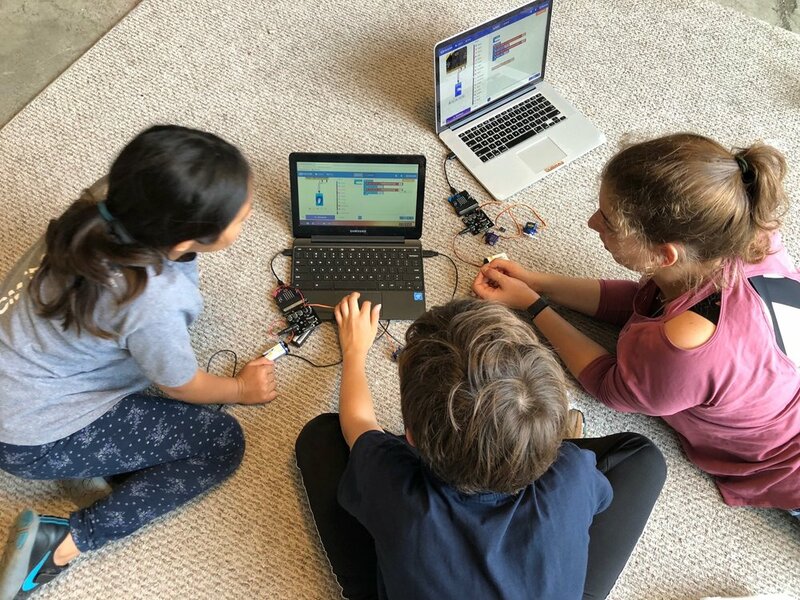 Each week will combine introductory computation or coding workshops with tinkering with everyday materials. 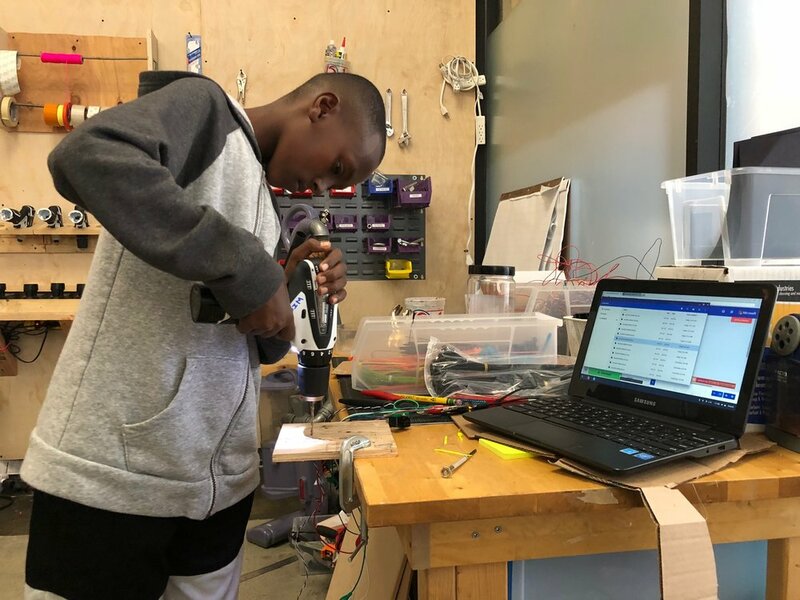 Over the course of each week long program, tinkerers will develop their own ideas through prototyping and iterating on personally meaningful projects and on the last day we'll finish a little bit early so that we can share our creations with family and friends. Each week is a mixed-age format for 8 to 11 years. We staff all of our camps and programs at 6:1 (or better!) camper to facilitator ratios. Meet the collaborators who developed and facilitated our camp program last summer. Mario is an informal educator with the Exploratorium. For the past 5 years, Mario has been engaging all audiences through different teaching methods. Ryan is the co-founder of Wonderful Idea Co, a creative studio in Northern California that explores art, science & technology through making and tinkering. 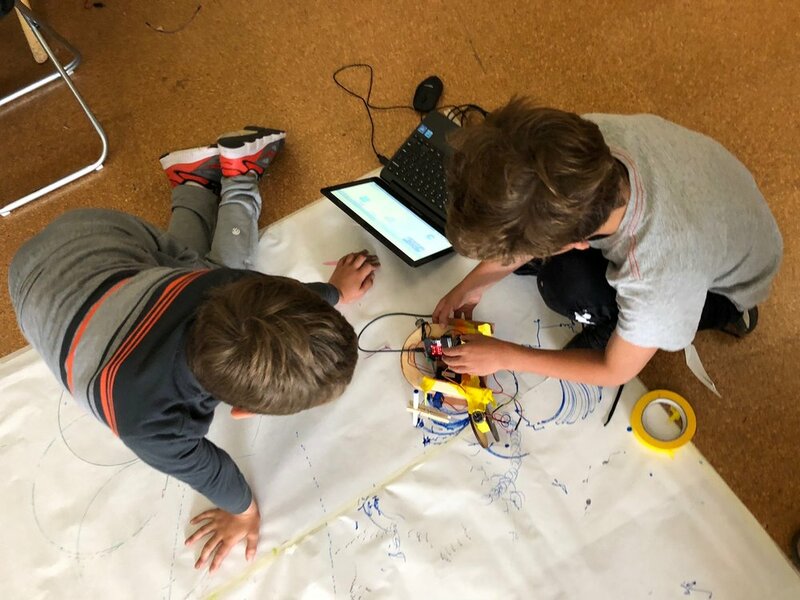 Lea is an educator and learning designer who has worked at the Exploratorium, San Francisco Day School, San Francisco Public Library and City College of San Francisco. Liora is a curious maker who organizes coding workshops in her school in Turkey. She’s collaborator at the Tinkering School Overnight Camp for six years and enjoys creative cooperation with children on ambitious projects.